Famed writer refuses to backtrack on inflammatory statement against Price Tag perpetrators. 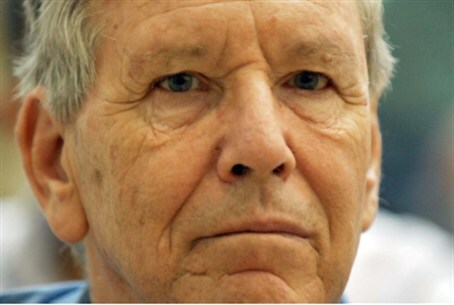 Famed writer Amos Oz refused Sunday to take back the comparison he made between Jewish perpetrators of Price Tag vandalism and neo-Nazis. "The comparison between Price Tag actions to neo-Nazi groups is disgusting and cheapens the Holocaust,” said Construction and Housing Minister Uri Ariel (Jewish Home) Saturday evening, in reaction to Oz.